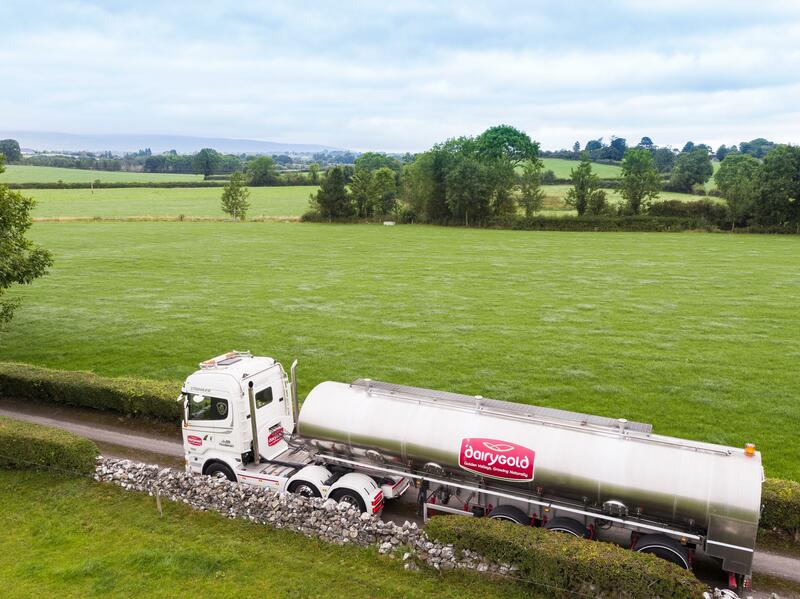 Dairygold and Cork Education Training Board (CETB) have launched a new Professional HGV Driving Training Programme. The dairy processor and the training board have taken the innovative step in an effort to address the shortage of qualified drivers across the haulage sector in Ireland. Enda McWeeny, Centre Manager at Cork Education Training Board said: “Industry and learners are the key stakeholders of Cork Education Training Board. This partnership with Dairygold fulfils the dual strategy of CETB i.e. providing learners with skills that make them ‘job-ready’ and ensuring that we close any skills gaps identified by industry”. An open evening for hauliers and prospective participants will be held in Springfort Hall Country House Hotel, Mallow on Thursday October 11th at 7:30pm. The programme will begin in November and will involve an initial 15-week training programme which will be based in Mallow. Applicants must be over 24 years of age and be in possession of a current Learner Permit C Licence. Those interested are asked to email a short cover letter and their CV to transport@dairygold.ie. The closing date for applications is 17th of October. For more information, contact Dairygold on 022 52614.